Weddings are increasingly becoming more technologically advanced and with all the apps and various other options that are available, it’s no surprise! The Exceptional Events Team has come up with a few great ideas for digitizing your wedding day and making it as tech friendly as can be! 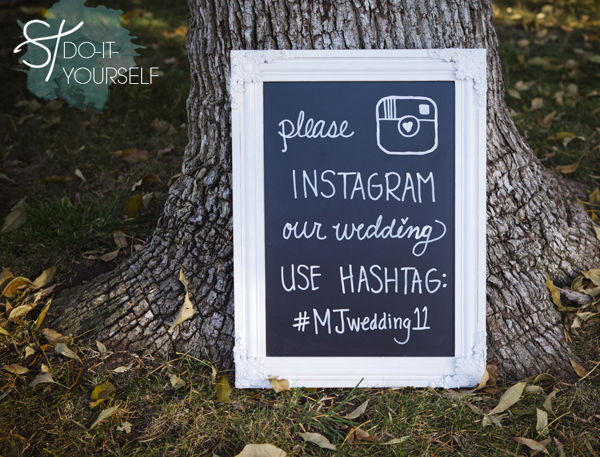 Hashtags are an easy way to involve your wedding guests in the day’s celebration. Lately, we’ve seen quite a few creative hashtags! The most memorable hashtags will be ones that have a play on words, involve the bride’s and/or groom’s names, or incorporate the wedding theme in it somehow. Hashtags are open to the public and don’t have any constraints so you can come up with anything you can imagine to be your wedding hashtag. Make sure to share it with your guests, though, that way they can contribute their own pictures and memories from your big day! We call that #winning! On a side note, check with your wedding photographer before the event to get their perspective on hashtags. Many times a guest that’s leaning in the aisle for a picture will disrupt a professional shot from the photographer so it’s a good idea to double check with them before you create your hashtag. We want you to have beautiful wedding portraits! Appy Couple – This app allows you to share your big news with wedding guests far and wide by giving you options on how to tell your love story and set up a website for you and your future spouse. 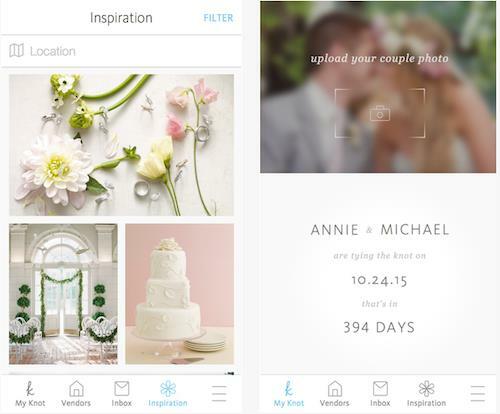 Zola – A wedding registry app with a new twist! This app allows guests to put money towards experiences and services instead of the usual pots and pans. What a great alternative! TheKnot – Using this app could be a lifesaver since it gives you tips on venues, dresses, and just about everything else you could need. There’s also other tools on it like a checklist and countdown, so it’s a great way to stay organized throughout the wedding process. 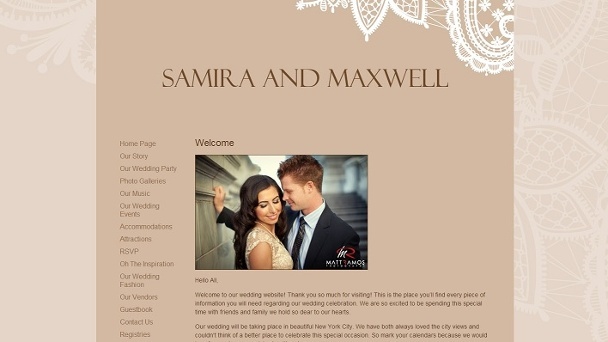 WedPics – Looking for guest involvement? This is the app you need! It allows guests to upload their pictures from your wedding day straight to you so that you have all your favorite memories in one place. How perfect! Photo: courtesy of techtimes.com & The Knot Inc.
Don’t be afraid to try these options out and see what you like best. The most important part of it all is that you have the wedding day you’ve always dreamed of! Happy #hashtagging!